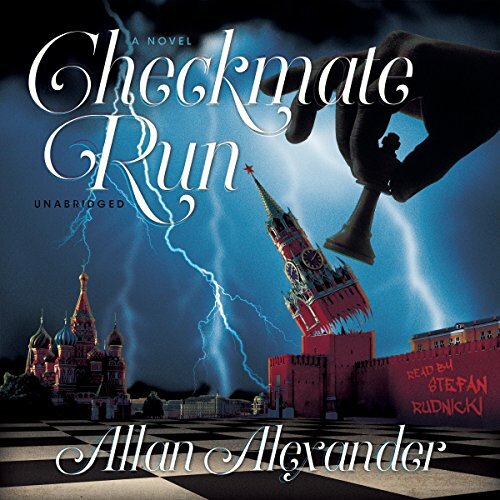 Showing results by author "Allan Alexander"
Alex Loevsky is a medical student and an inspiringly rebellious poet who becomes enmeshed in a battle against the rampant cruelty of the communist rule, where the simple desire to think freely is a crime on par with treason, and being born Jewish is more than a mere hindrance. 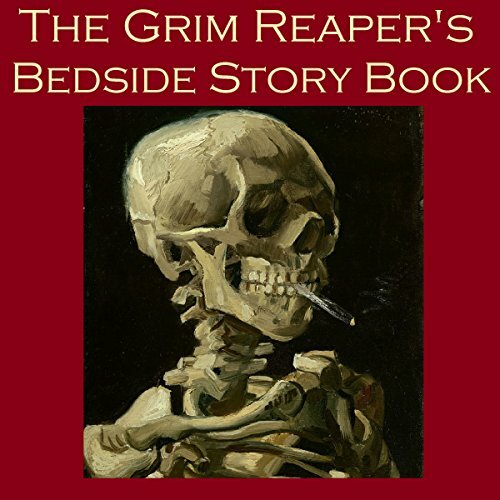 A highly unsettling collection of macabre stories in which death and the dead are key themes. Moon’s Gibbet by Egerton Castle, A Strange Goldfield by Guy Boothby, The Withered Arm by Thomas Hardy, The Pistol Shot by Alexander Pushkin, The Premature Burial by Edgar Allan Poe, The Dead Hand by Wilkie Collins, The Famous Race between the Hearse and the Steamroller by Sidney Keyes, The Masque of the Red Death by Edgar Allan Poe, Nine O’Clock by Wilkie Collins, The Queen of Spades by Alexander Pushkin.